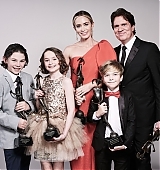 When Emily Blunt got a call from her “Into the Woods” director and longtime friend Rob Marshall, she thought it would be just another check-in, or some chat about his next project. 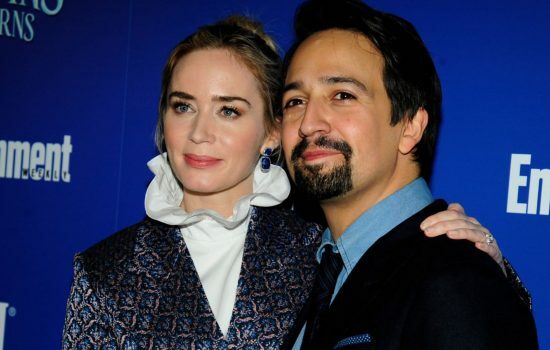 He did bring up his next project, and she realized he was calling to raise the idea that she’d star — as Mary Poppins. 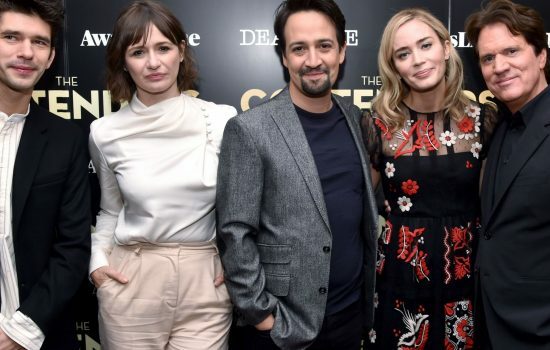 Blunt identified “magic and reassurance” as guideposts for the character, since “Mary Poppins Returns” moves into dark territory: the “Great Slump,” as the Depression was called in England; a predatory bank and the threat of foreclosure; and a family adrift after the death of their wife and mother. Mary Poppins, who came once before to save the Banks family, returns to help this mourning household regain its footing. “I think [Mary Poppins] is probably the most empathetic person I’ve ever played. With the ballad “Where the Lost Things Go,” Blunt softens the seemingly austere caretaker to console the Banks children.